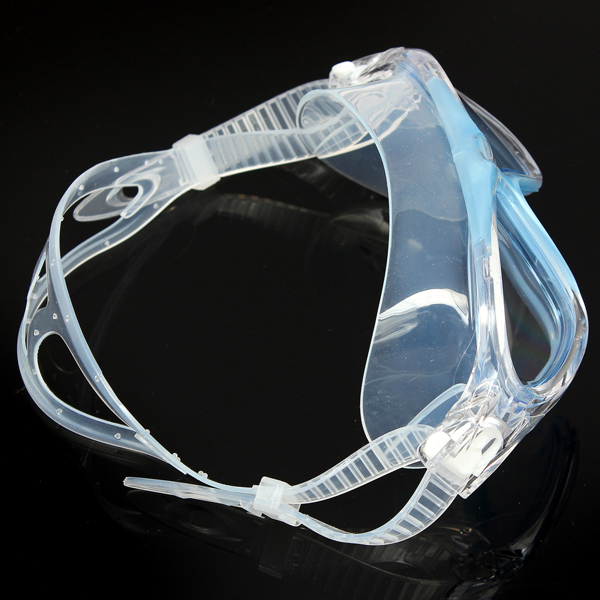 Silicone eyecup&strap, soft and comfortable. 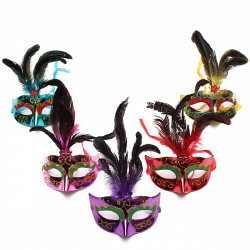 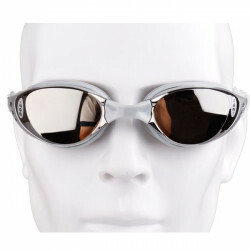 100%UV steady material,effective UV protection,your eyes no need to be afraid the sun ! 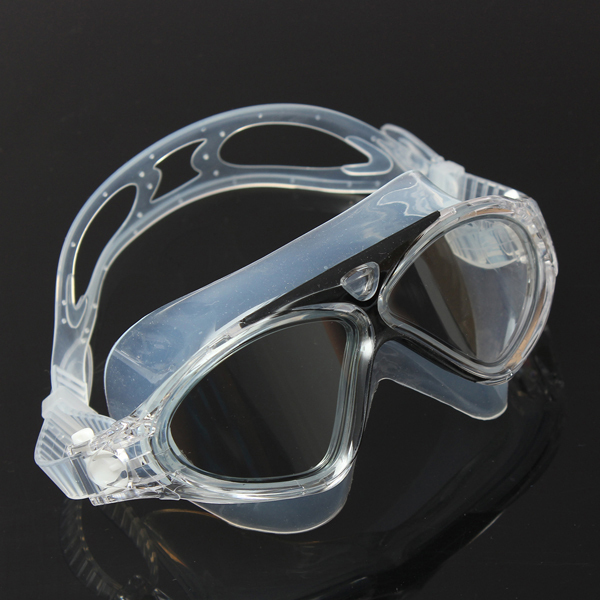 Good quality PC lenses, shockproof and has powerful impact resistance . 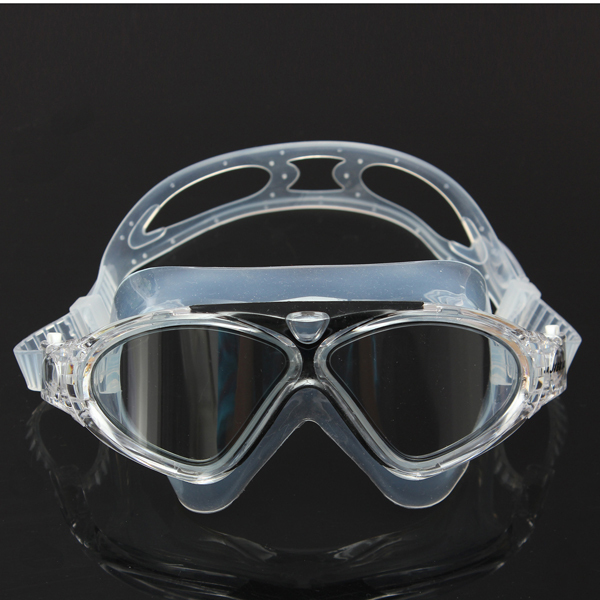 The lenses adopt the advanced Anti-fog technology,has the excellent Anti-fog properties,antifogging effect can last for 72 hours. 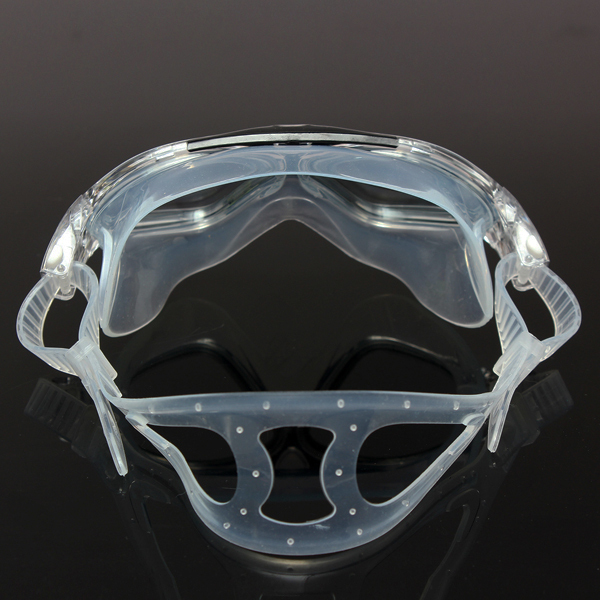 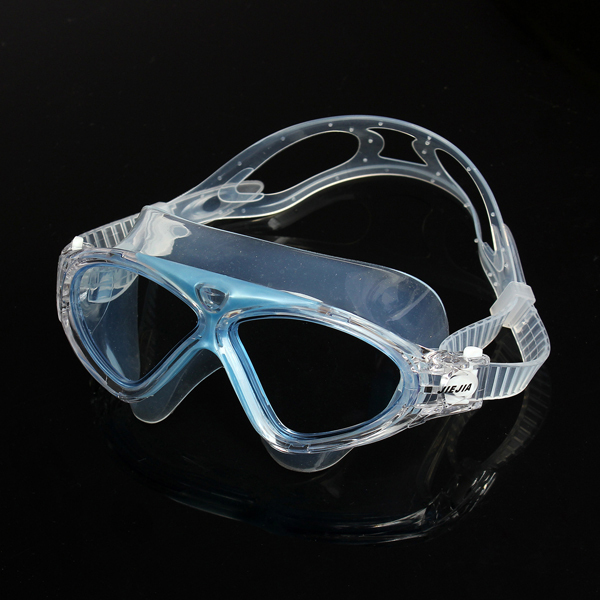 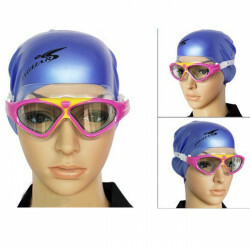 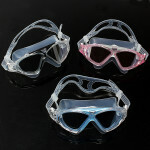 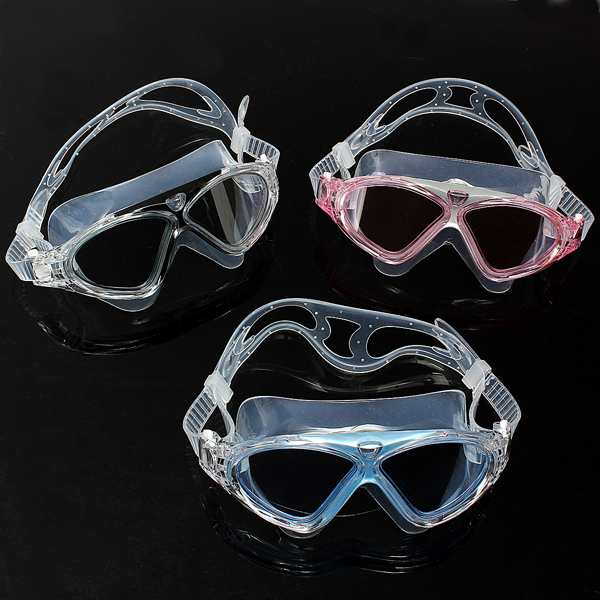 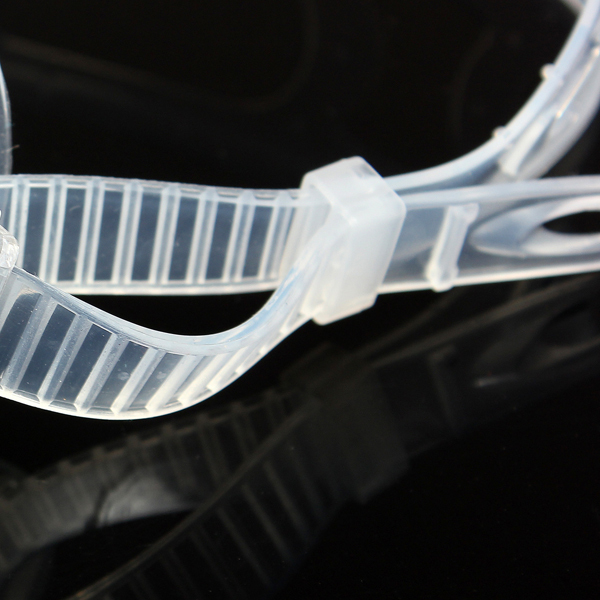 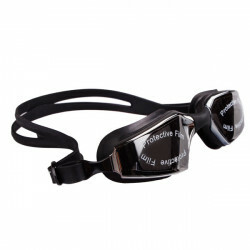 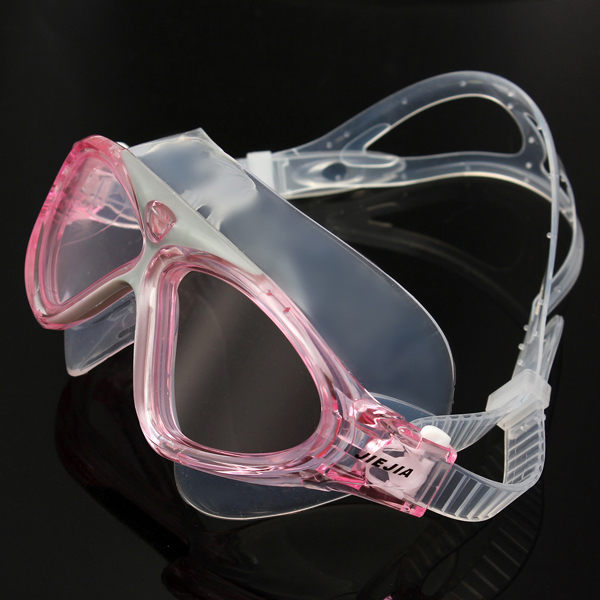 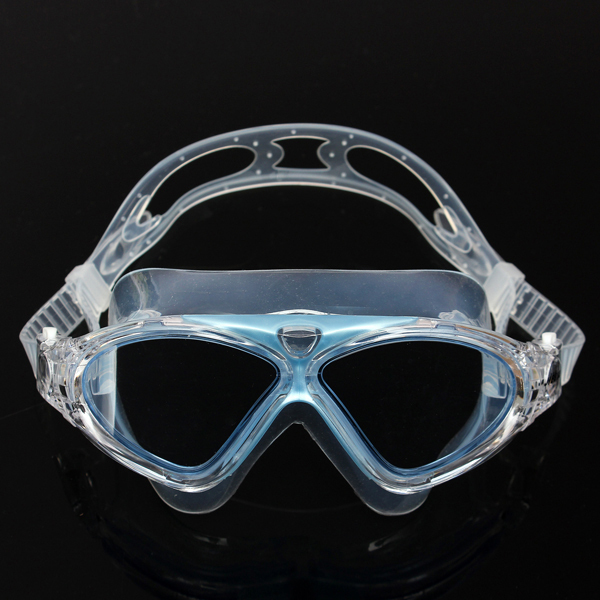 Warm adjustable design for goggles strap,very convenient for you,also suitable for lady and teenager! 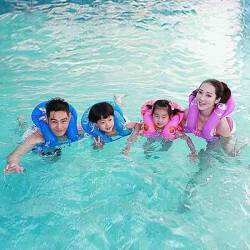 Specification: Brand: REIZ Grade: Grade A Made: SHENZHEN CHINA Color: 4 color (black /..
Specification: Brand: REIZ Grade: Grade A 5 degree for option: 200°(-1.5D) ..
Soft Silicone Swimming Nose Clip Earplugs Swimming EquipmentSpecificatons: Material: S..
Inflatable Swimming Circle Swimming Ring Floating Ring for Kids AdultsSpecifications: Material:.. 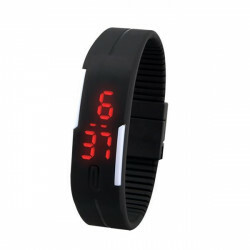 Fashion Touch Screen Waterproof Candy Color Sport LED WatchSpecification:Item Type: Wr..